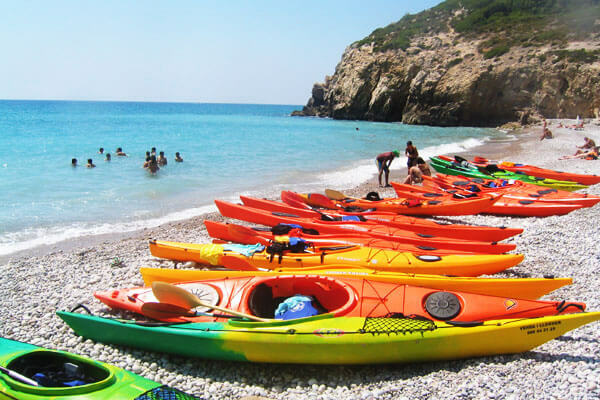 Sea kayaking is one of the most affordable and versatile watersports available. 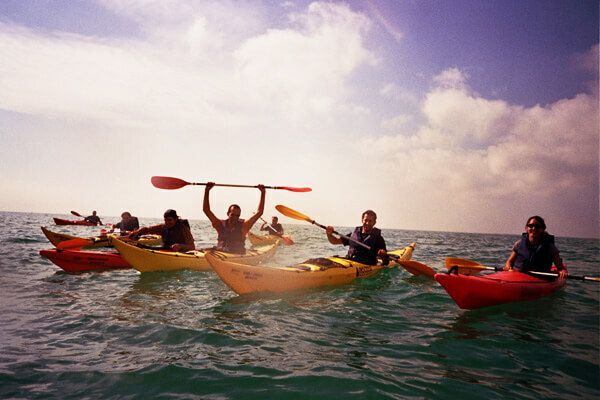 This course consist in gives you all the basics for paddleling in a sea kayak. 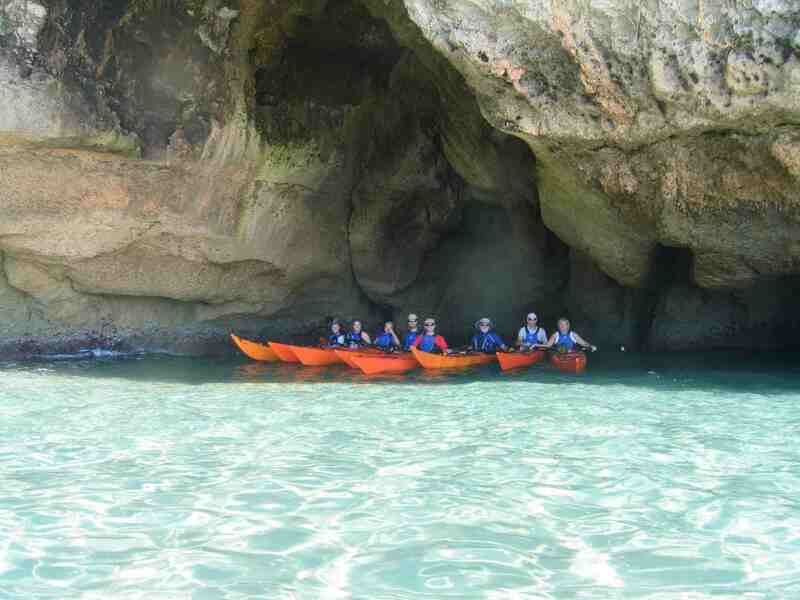 Once you get the main objectives, we will deep into the paddle, technical resources and safety . 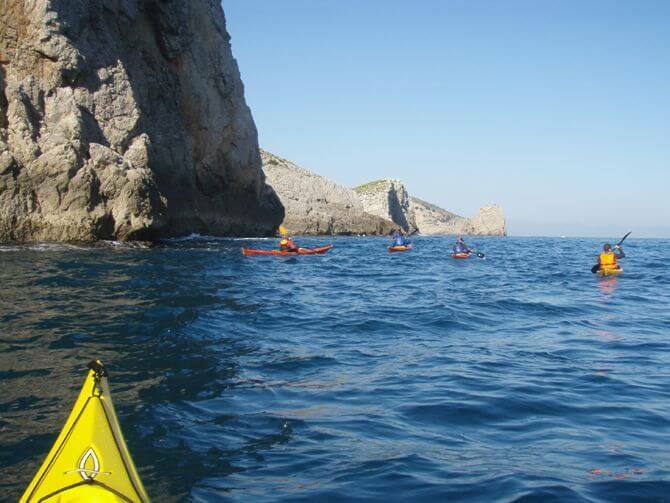 This course is designed to gain a good control of the kayak in only 3HRS Train. 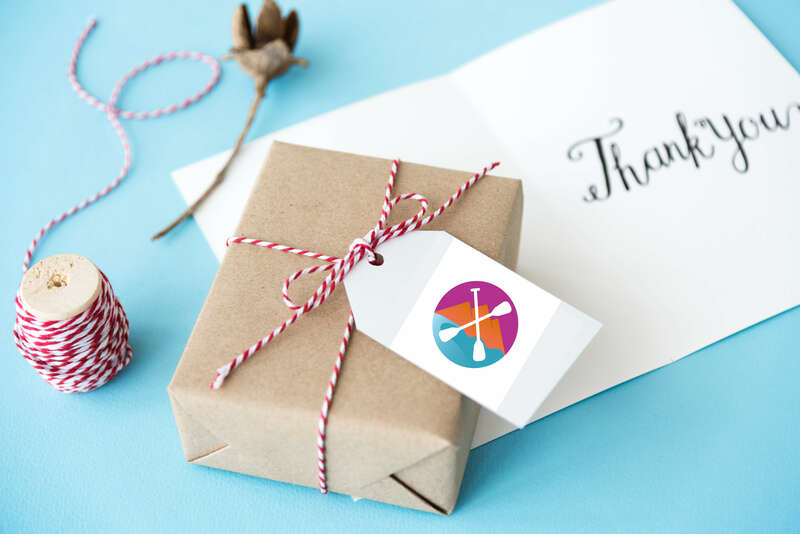 Knowledge of all parts of your kayak and the equipment necessary for this sport.